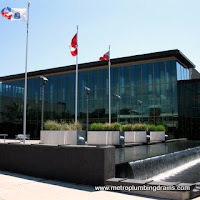 Metro Plumbing and Drains provides commercial and residential emergency repairs plumbing services in Whitby area. 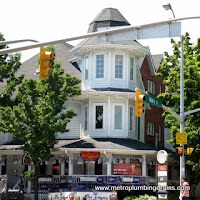 If a plumbing emergency strikes your either residential or commercial property anywhere in Whitby or Greater Toronto Area, our plumbers guarantee that immediate actions will be taken as we always prioritize all the incoming emergency calls. 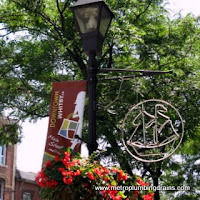 It is a very frustrating experience to deal with when these unexpected inconveniences occur, and for this precise reason our company, Metro Plumbing and Drains, offers our emergency plumbing services 24/7, including evening, weekends and holidays all over Whitby Ontario and the rest of the GTA. 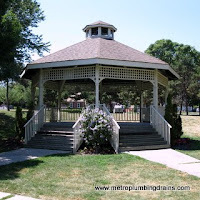 Due to our special training that Metro Plumbing and Drains provides for our employees, every single plumber on our team is an expert when it comes to all plumbing emergency situation. 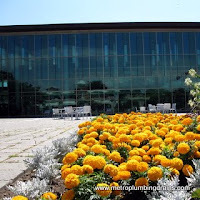 There is always a 24/7 emergency plumber ready to assist you at any time of the day or night. At times, if a situation is a very messy one, one of our experienced plumbers will stay on the phone, while the help is on the way, to guide you through the first safety precautions, in case of a potentially dangerous situation. We always strongly recommend for all our customers to stay calm and safe, and most importantly, never to attempt to repair anything yourself, especially if there is no previous experience in the plumbing field. 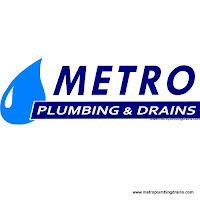 Metro Plumbing and Drains also continuously reminds our customers to choose a licensed plumber when on the market searching for one. 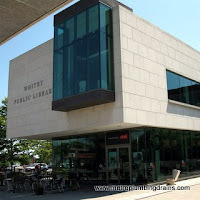 All the staff at our company is fully certified and ready to assist you anywhere in Whitby area, and throughout the entire area of Whitby, Ontario. 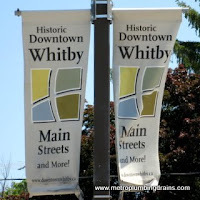 We want to be your #1 choice for any plumbing or draining emergency in Whitby area.